Funeral or Memorial Services can take place at a funeral home, in a church or even at your home. A funeral denotes that the body is present while a memorial lets friends and family know that the loved one's body will not be present but will represented by the urn or a photograph. The service is a ceremony which serves to celebrate, honor, and remember the life of the deceased. Whether traditional or unique, both the visitation and the funeral service can be personalized to reflect the individuality of your loved one. 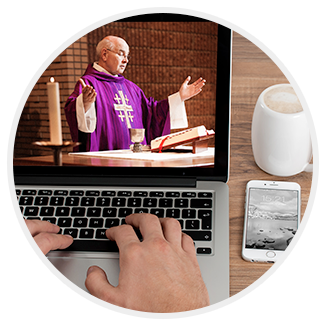 Wondering how to have a service when you need someone to officiate? We create personalized services with one of our Celebrants acting as the officiant. For more information, visit our page on Celebrating Life. 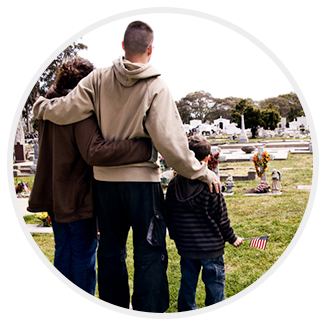 We are the first funeral home in the area to offer flameless cremation (alkaline hydrolysis) in addition to the standard flame cremation. 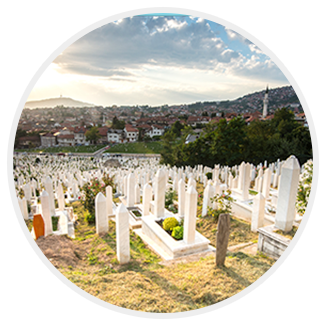 Direct Cremation is the most basic option available and is the most common choice when affordability is a concern. Placing cremated remains in multiple urns allows family members who are separated by distance to each feel the comfort of having their loved one's final resting place in a nearby location. 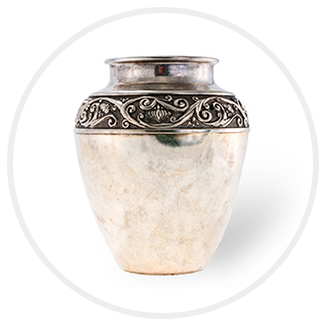 We offer a wide assortment of urns, keepsakes and cremation jewelry.